The value of networks as an integral part of the explanation of entrepreneurial success is widely acknowledged. However, the network perspective does not specify the role of networks in the emergence and early growth of a venture. We have distinguished three entrepreneurial processes in new venture development, i.e. discovery of opportunities, securing resources, and obtaining legitimacy, which are of importance for survival and performance. 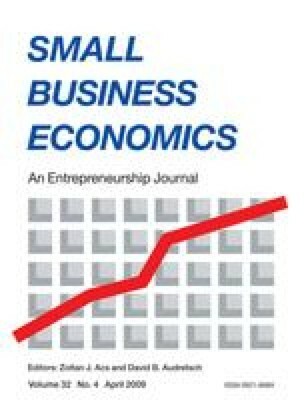 This paper examines how these processes are influenced by strong and/or weak ties and whether the degree of innovation (incremental versus radical) acts as a contingency factor in the way network ties support entrepreneurial processes. In this explorative study three cases on high technology firms in The Netherlands provide empirical material enabling us to develop a number of propositions on the network effect, in particular the mix of strong and weak ties, on the three entrepreneurial processes.